OFF-WHITE Elegant and comfortable low shoe, 1 cm heel and rubber sole. Embellished with bright decoration with strass and pearls. OFF WHITE Open toe jewel shoes, embellished with a bright decoration in rhinestones and pearls. OFF WHITE Jewel sandals in satin with plattform. 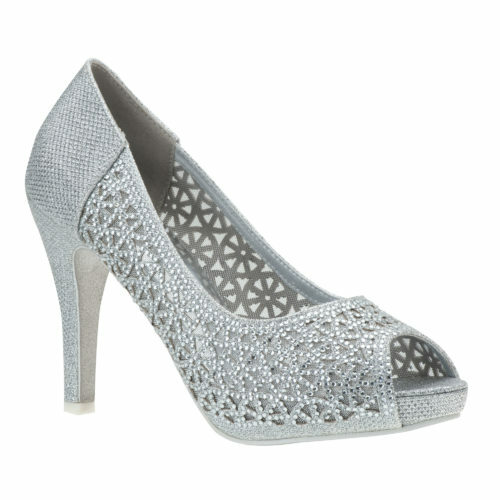 Bright rhinestones and glitter silver sole make these sandals perfect for any glamour occasion. OFF WHITE Elegant bridal flat-shoes embellished with bright rhinestones. Perfect to complete the wedding outfit, without compromising comfort. 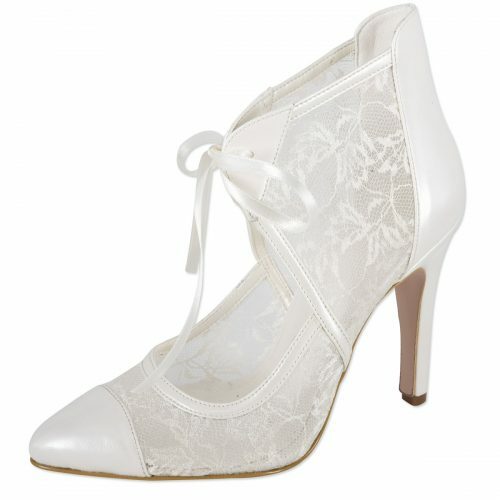 OFF WHITE Elegant and comfortable bridal shoes in leather with platform. Embellished with bright decoration in strass. MORE COLORS Elegant and bright formal shoes in fabric with platform. Embellished with bright decoration in strass. MORE COLORS Elegant and precious formal shoes in fabric with platform. 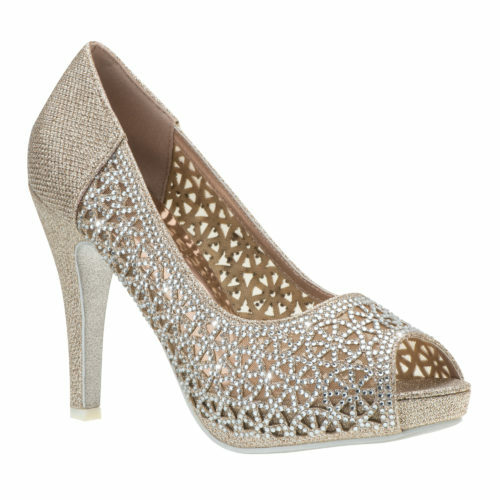 Embellished with bright decoration in strass and ankle strap.